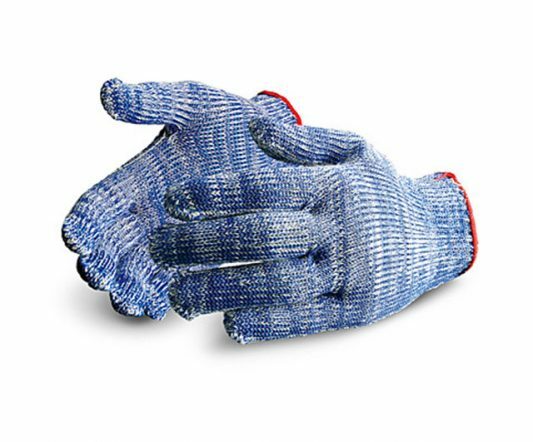 Made from high quality stainless steel and single welded rings, the Euroflex mesh glove gives absolute hand safety protection. Medium cuff type (approx. 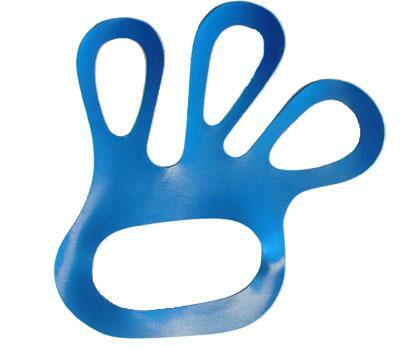 15 cm) for extra protection in the pulse and arm area. 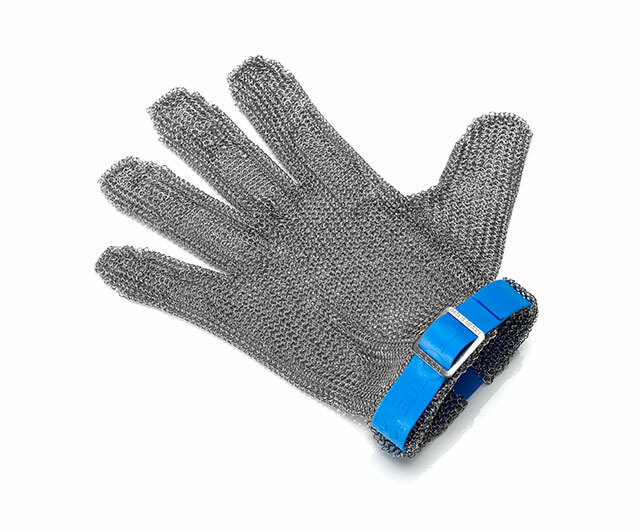 Length: measured from start of wrist to tip of middle finger. Circumference: wrap measuring tape around knuckles with open hand, then clench fist and measure.